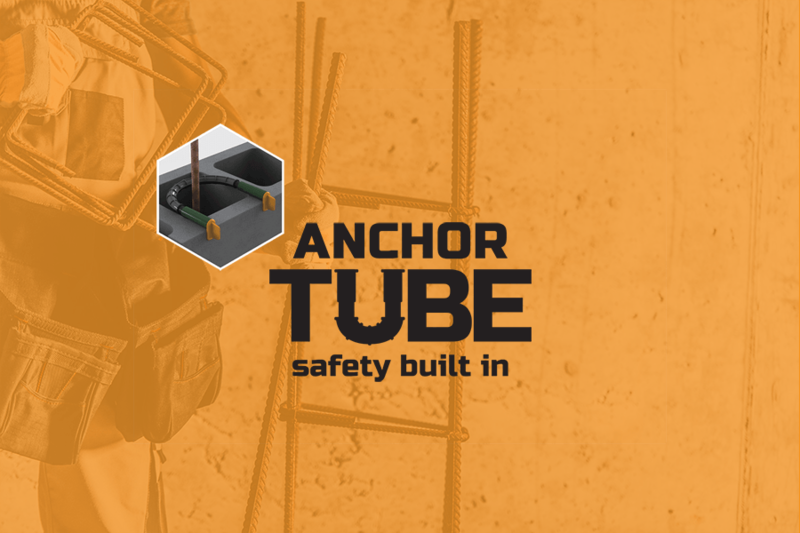 The idea for Anchoring Products came from a team of construction professionals who have been responsible for building superstructures in NYC for over 30 years. 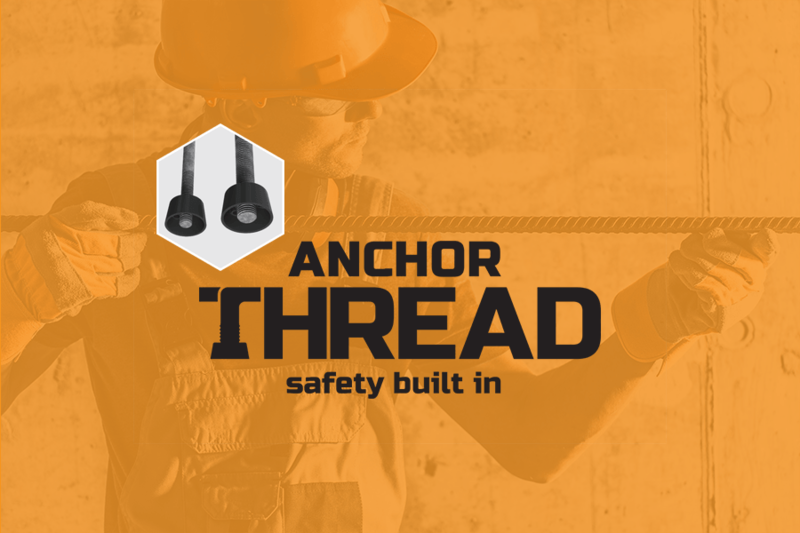 They saw a need for an upgrade to how safety and anchoring is handled on a new construction job site. They formed a company, Anchor Ring Solutions, LLC, and have teamed up with Ajustco to take all of their innovative ideas to market. Ajustco has successfully penetrated the hardware market since 2013 with its flagship product the AjustLock, and has been expanding its reach globally ever since. Ajustco’s products are sold in Home Depot USA and Canada, Tractor Supply, Canadian Tire, Walmart Canada, B&Q, Byggmax, Screw-fix, Leroy Merlin, Bunnings New Zealand, Mitre 10 New Zealand, Rona, Lee Valley Tools, and more. 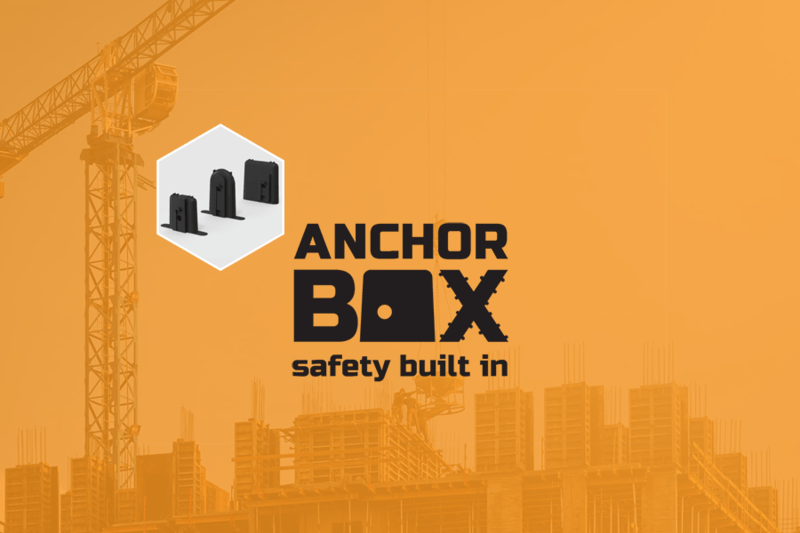 There are seven founding members of Anchor Ring Solutions LLC: Michael Tomack, Charlie Mayer, Joe Fugallo, John Marra, Jamie Walsh, Malik Harrison, and Joe Fugallo (four), all seasoned construction experts with specific specialties in the industry. Our three flag ship products are just the beginning with a whole catalog of innovative IP products and accessories in the pipeline. Our mission is to solve common problems with simple IP solutions for the hardware and construction industry. We look forward to keeping you and your team safer as well as saving you time and capital on your next project.